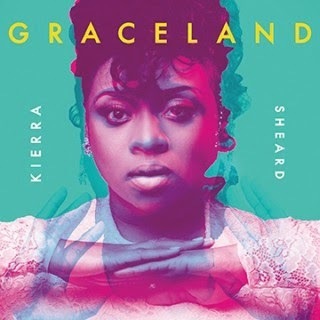 Kierra Sheard is set to head to ‘Graceland’ on July 22nd when her fifth album hits stores. So as to wet appetites, the Gospel force unveiled the LP’s accompanying cover – which is easily her most creative yet. Kierra‘s new album may have only spawned one single, ‘2nd Win’ thus far, yet that hasn’t stopped the project from serving as one of the most anticipated Gospel releases of the year.